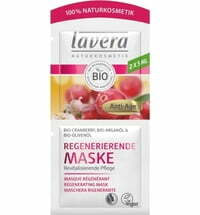 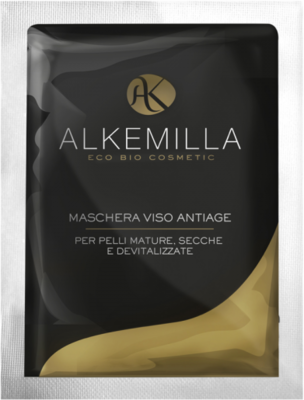 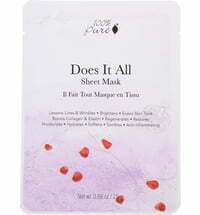 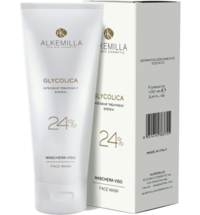 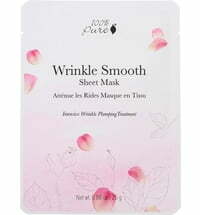 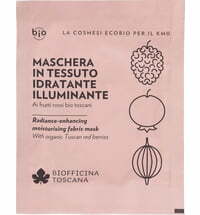 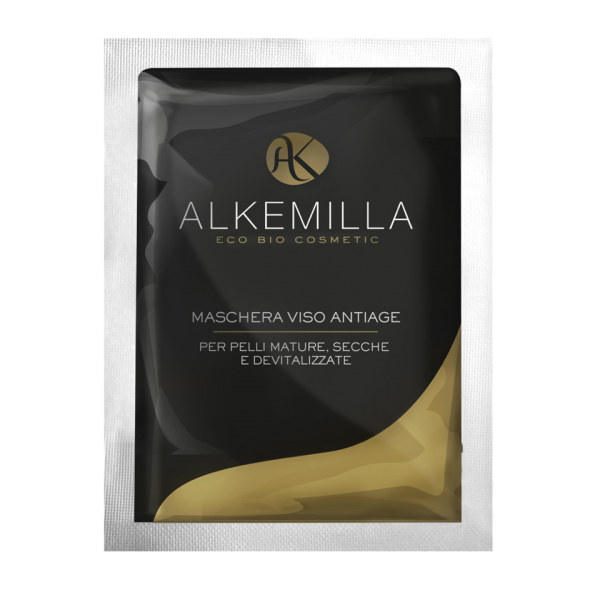 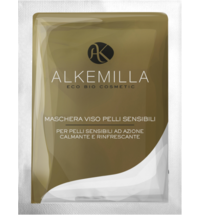 The Anti-Aging Mask for mature and tired skin was designed to counteract skin aging in a natural way. 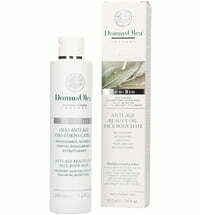 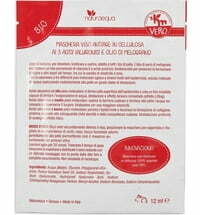 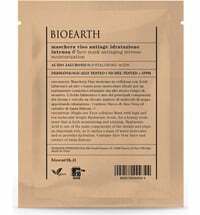 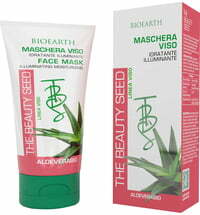 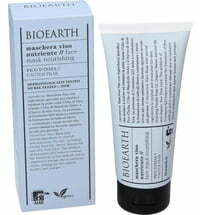 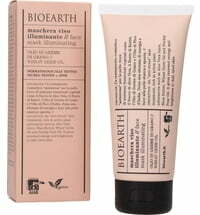 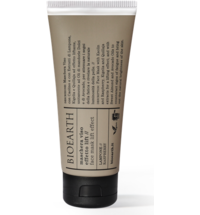 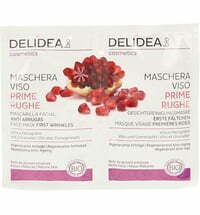 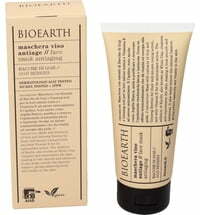 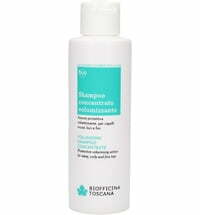 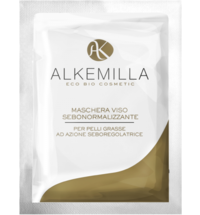 Aloe, basil and marshmallow extracts together with various plant oils provide intensive hydration. 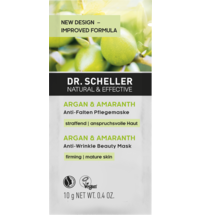 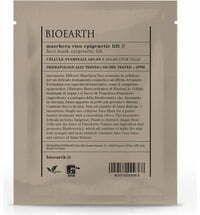 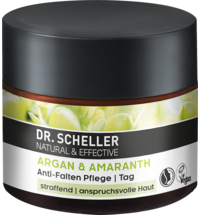 Grape leaf extract, as well as Thermus thermophilus, have strong antioxidant effects. 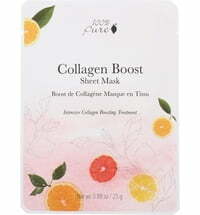 Apply half of the contents to the face and neck. 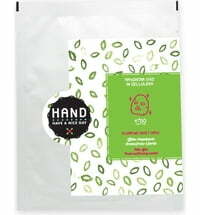 Seal the sachet and store in a cool, dry place to use for the second application.